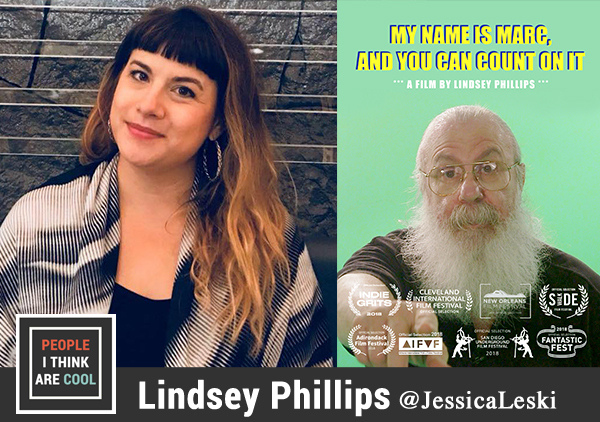 Lindsey Phillips is a documentarian based in New York. I first came across her work this past year at Fantastic Fest and fell in love with her short documentary My Name is Marc. Her 13-minute documentary profiles the legendary owner of Cleveland's Norton Furniture and his wacky and often infamous commercials. In this episode, Lindsey and I chat about the history behind Marc's commercials, covering controversy, and her upcoming projects. She is a talent to watch! You can follow Lindsey on Facebook.